WOW! We found 21 results matching your criteria. Wet Brush - America's favorite detangling brush! 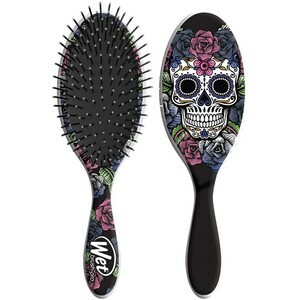 At first glance, The Wet Brush looks like an ordinary hair brush, but with just one use, women, men and children will learn why it’s the world’s best detangling brush! 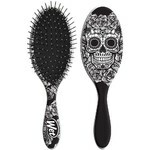 Used on wet or dry hair, The Wet Brush quickly and painlessly detangles even the thickest, most subborn hair thanks to its revolutionary bristles. Specially formalted, The Wet Brush’s Inteli-Flex bristle is designed to be ultra thin and flexible, yet still have rapid recovery memory to instantly bounce back to its original form. 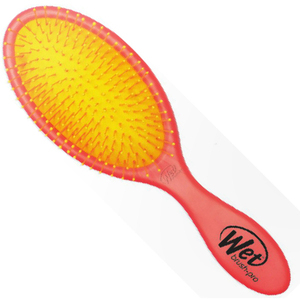 In addition, the ball tip bristles provide a massaging action that stimulates circulation at the follical and is a proven benefit for hair health.